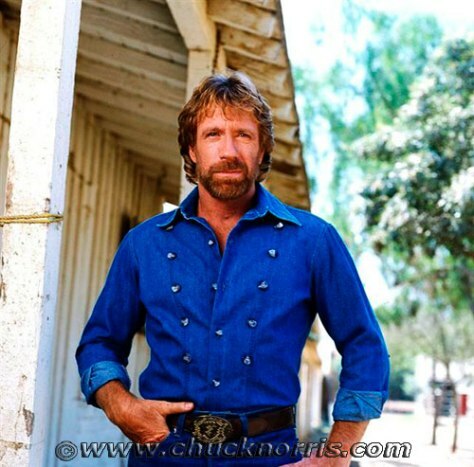 Kill Chuck Norris in Facebook scam? You're kidding, right? Aside from the seemingly impossible idea that anybody is able to kill Chuck Norris, if you come across such a message on Facebook, ignore it.